IT departments no longer have the luxury of “waiting” – infrastructure decisions have to be made quickly, and enterprises that fail to do so risk falling behind. At the same time, IT is expected to provide infrastructure that is agile, secure, and highly flexible – but how? 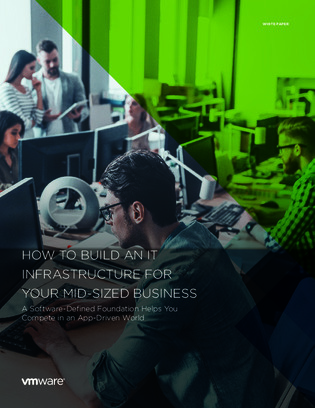 Discover how IT departments are shifting their infrastructure strategies to keep in-step with rising application demands – and how software-defined infrastructure fits into the equation. Plus, get a glimpse at the differences between traditional and modernized data centers, and find out where your organization falls.